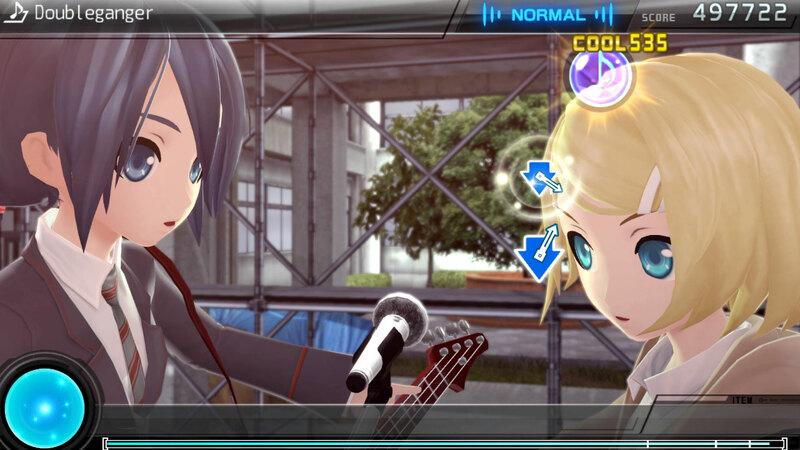 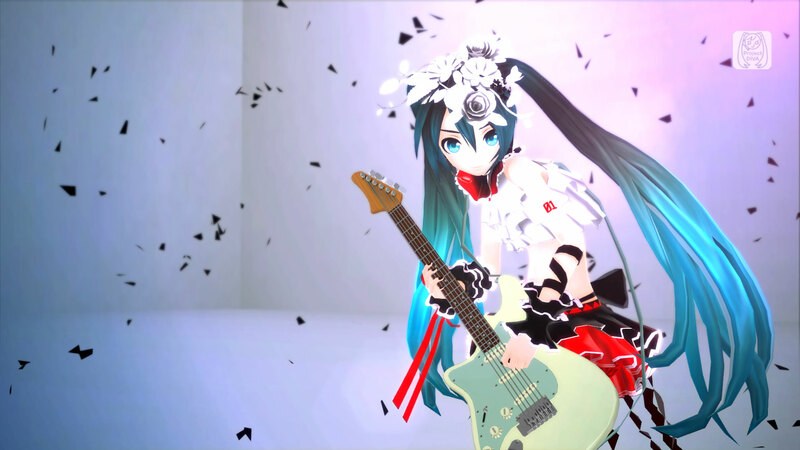 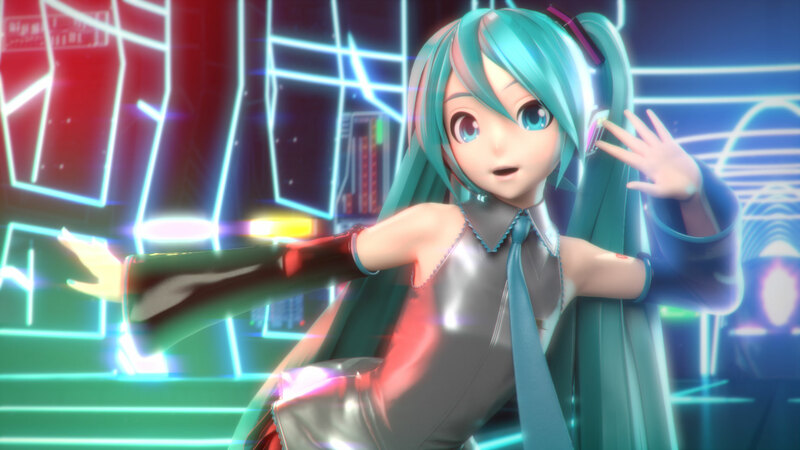 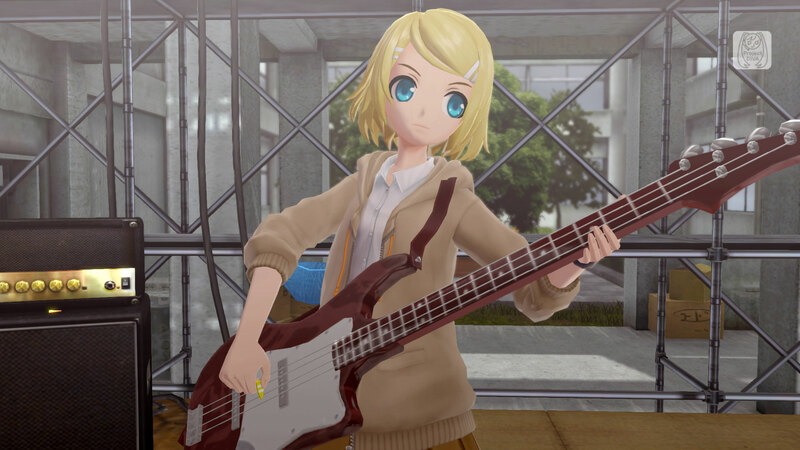 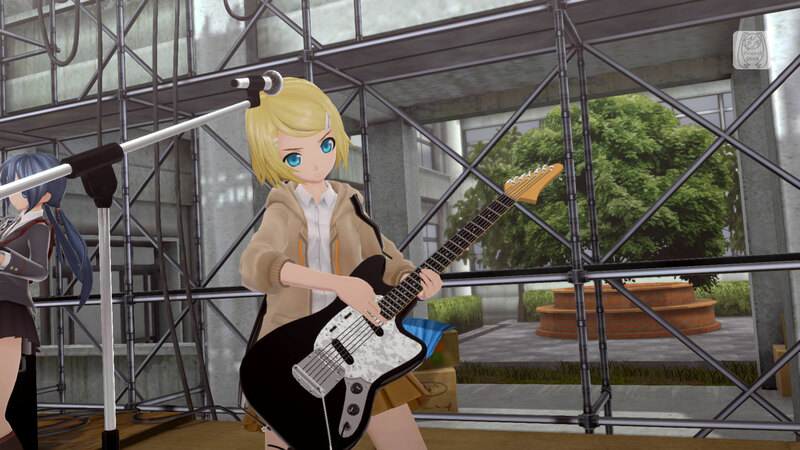 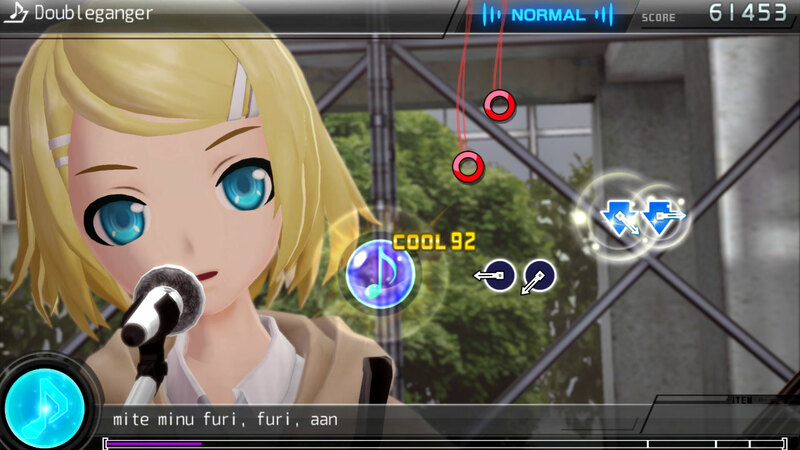 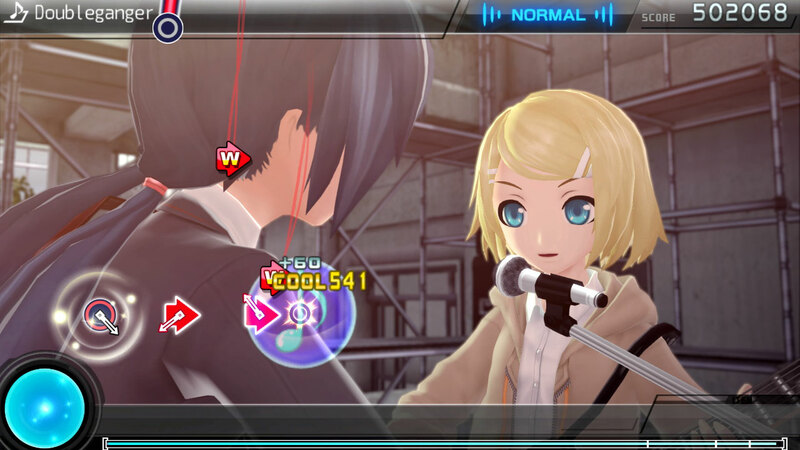 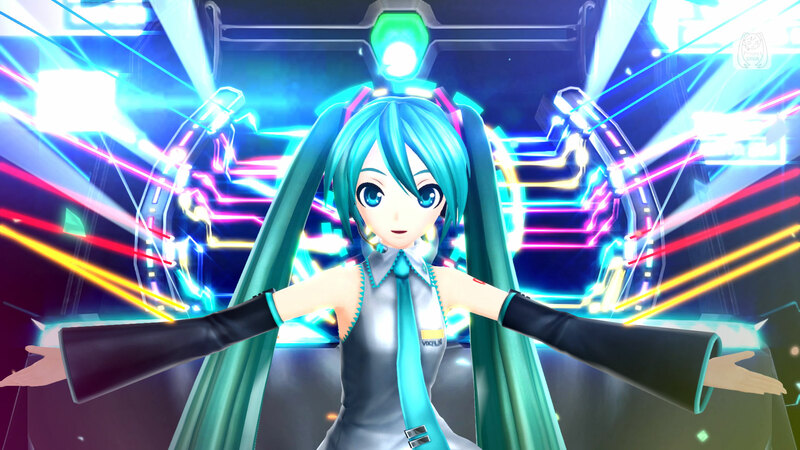 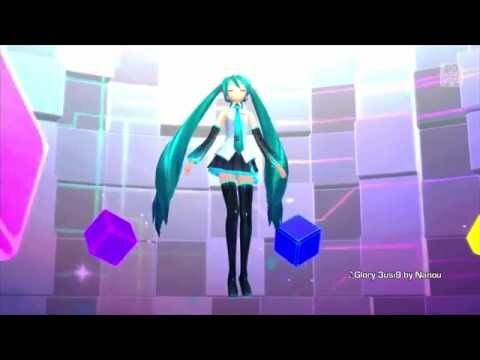 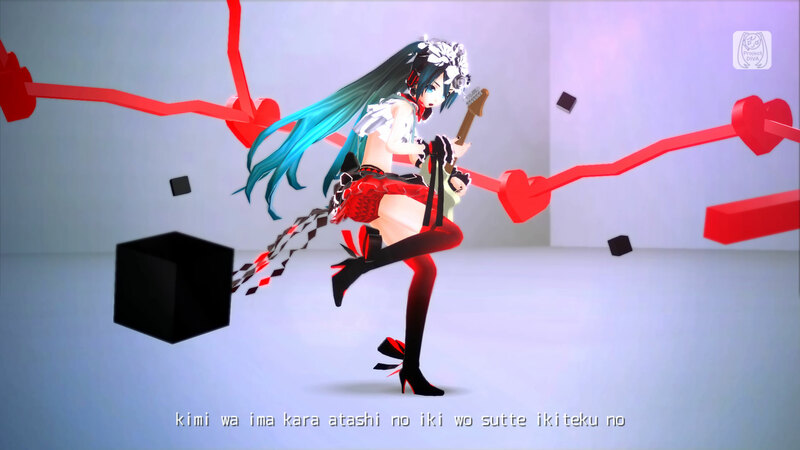 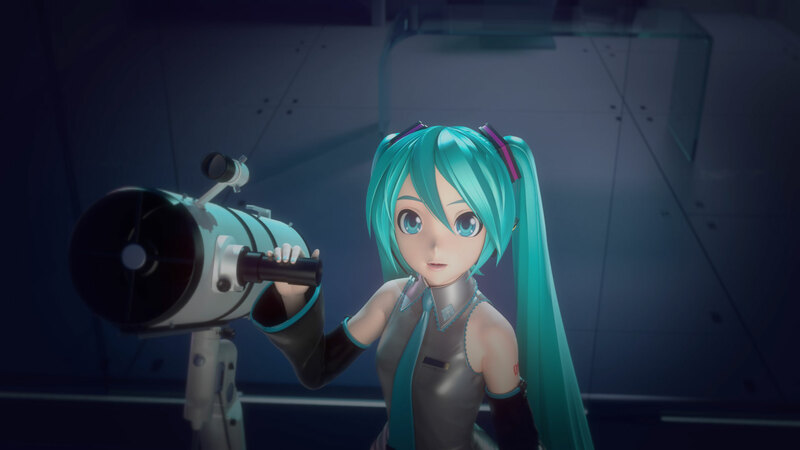 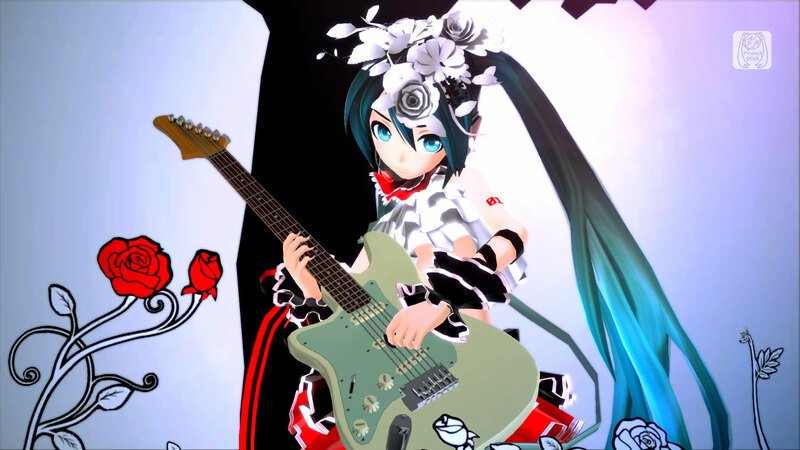 Join the world's most famous virtual singer in the expansive sequel to her critically-acclaimed Rhythm game. 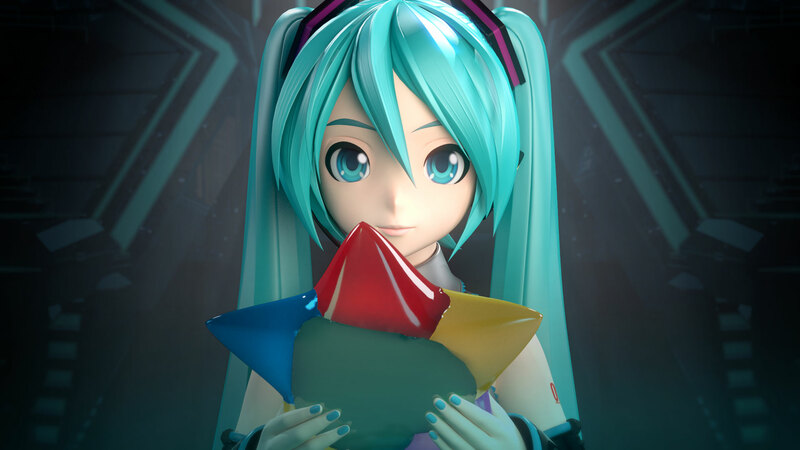 Features 20 all-new songs and 20 classic tracks reborn, including World is Mine andDECORATOR. 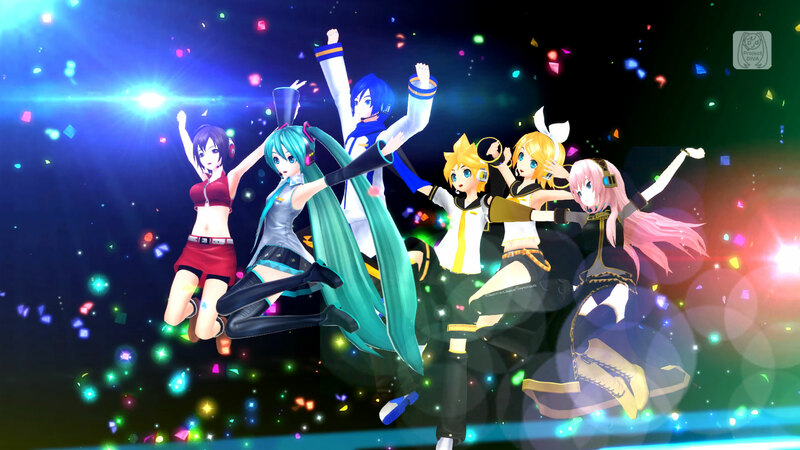 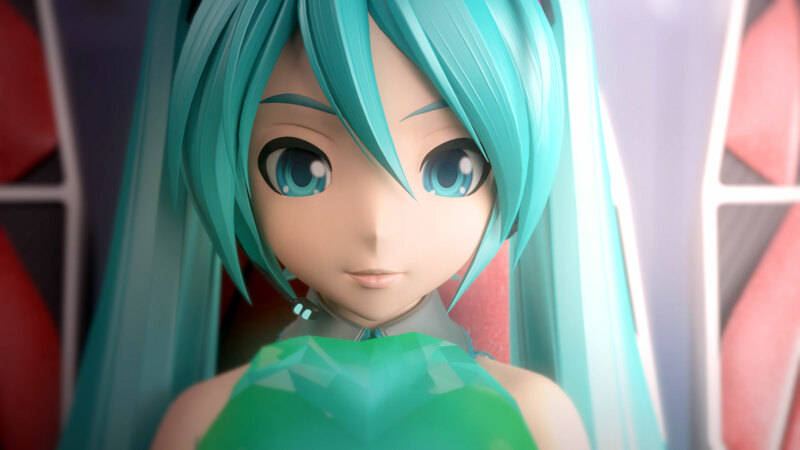 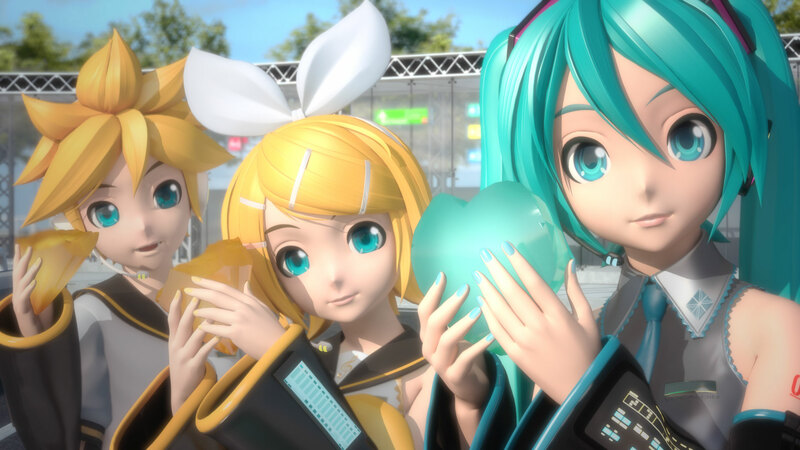 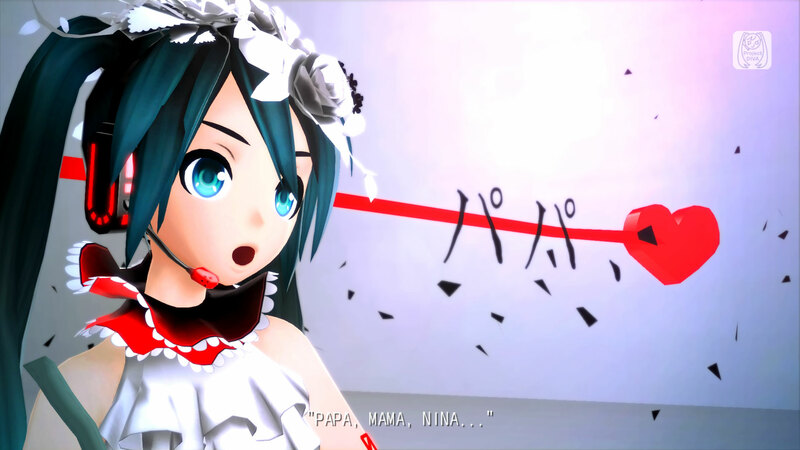 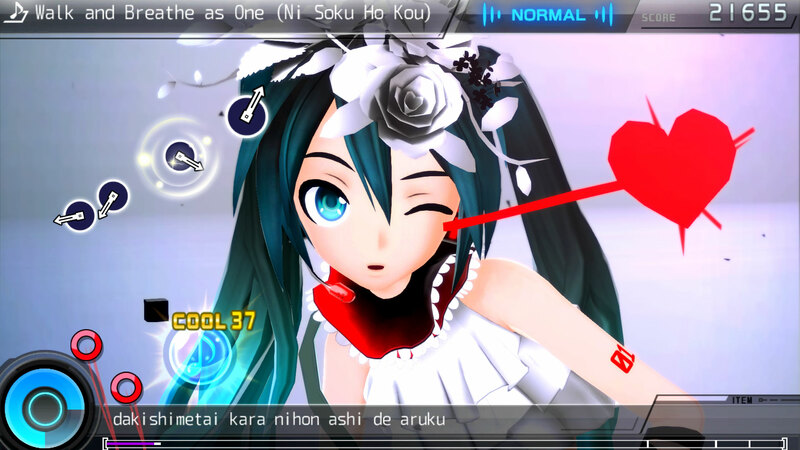 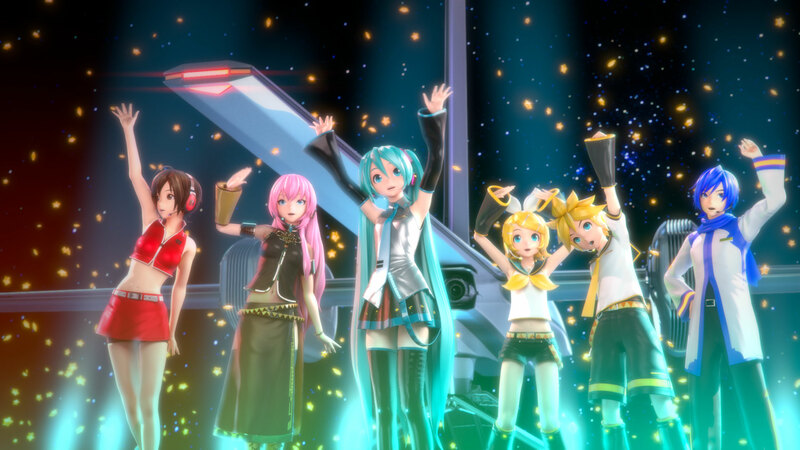 Over 100 costumes and 150 accessories to customize Miku, Rin, Len, Luka, Meiko, and Kaito!